Justine introduced herself to me at the local library as our kids played together. Her two boys are absolutely adorable little gentlemen who are so kind to E! 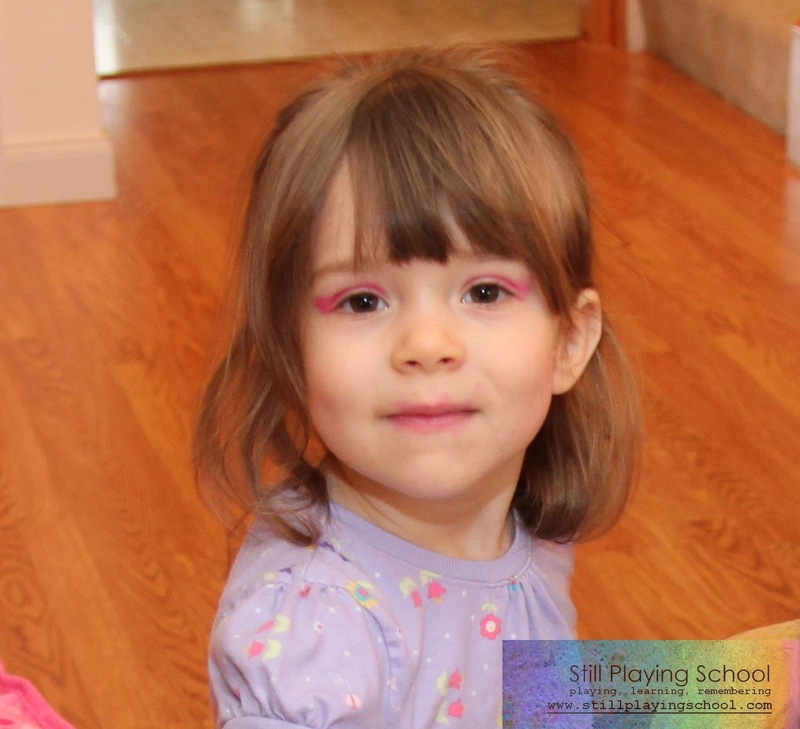 We began to discuss how she is a Mary Kay Advanced Color Consultant and I am a busy momma blogger who wears minimal makeup but would like to change that. It was a match made in heaven! 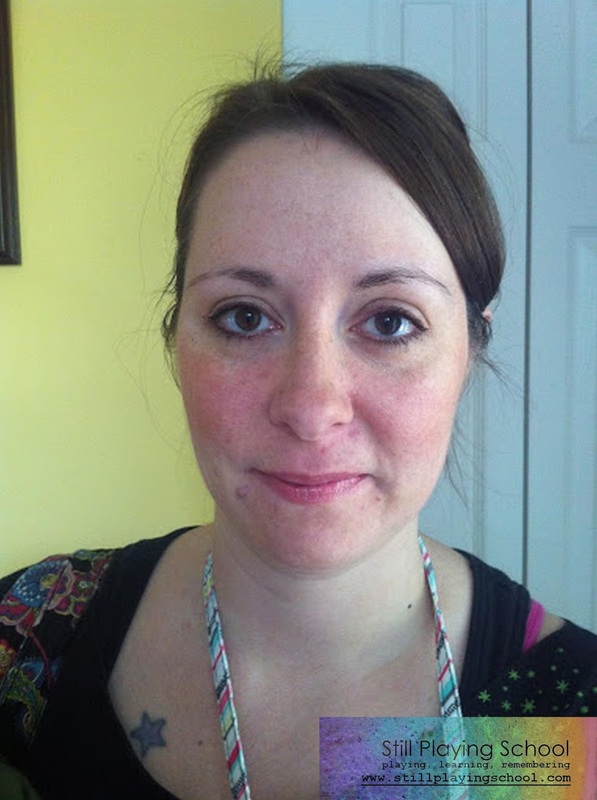 The first product that Justine recommended for us was the Oil-Free Eye Makeup Remover. 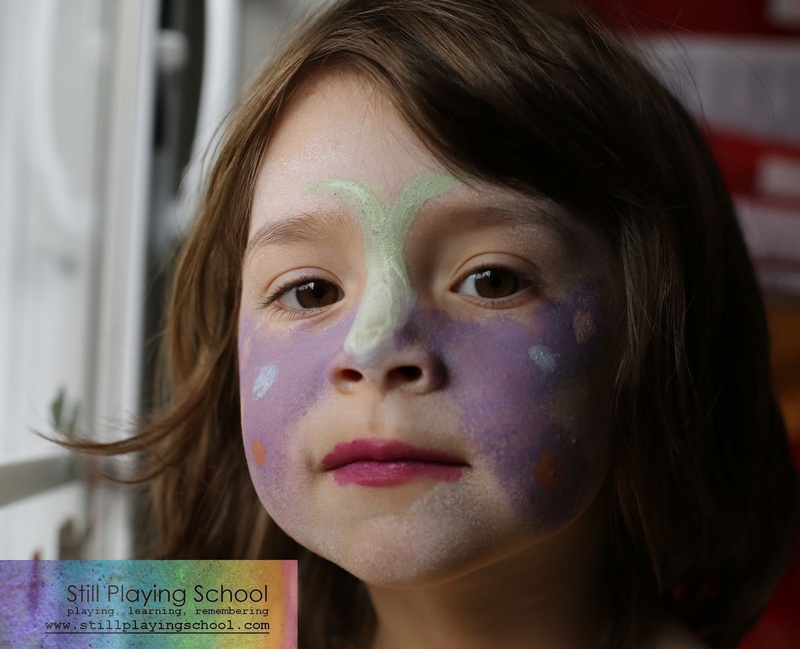 She had amazing results with it when her son's (supposedly washable) face paint refused to come off completely with anything else gentle enough for his skin! I love doing reviews for products that are multi-purpose and useful for our whole family so I really appreciated her thoughtful suggestion. I just bought a face paint kit for E at the Lancaster Creative Reuse Center! The hypoallergenic make up remover doesn't leave a greasy residue at all. It also works on stubborn temporary tattoos! I highly recommend it for your kids' super soft skin! When I do have a minute to put makeup on that day chances are by the time the kids are in bed I am exhausted. I love how the makeup remover quickly and gently removes my eye liner and waterproof mascara at night! E is interested in the perfect balance of stereotypical gender activities. She loves her dinosaurs and her tool kit, but she also wants to look just like her momma. Much to my delight, we frequently have make over parties together. After a disastrous experience with a Disney princess "makeup" kit which seemed to really contain greasy, colored goo, Santa brought her inexpensive, real makeup in her stocking last year. The only downside to using this makeup is the lasting results! 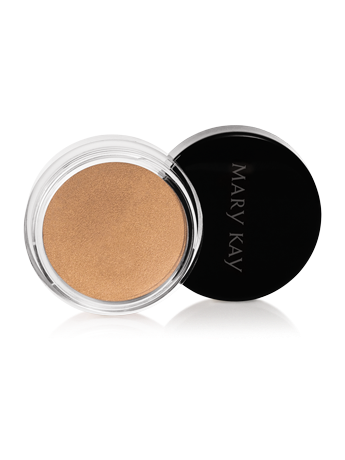 Now I can use the Mary Kay Oil-Free Makeup Remover on both of us after we play so we don't have to time our makeup on days we aren't leaving the house! Regarding my look, I met with Justine to work on putting together a busy mom day time routine. We started with The TimeWise Miracle Set to even out my skin tone. Next came the Tinted Moisturizer followed by the Foundation Primer. The primer left my skin silky smooth for makeup application. It can be worn alone or with foundation. For color, we used a light shade of Cream Eye Color which Justine advised me to apply from eyelids to eyebrow. To add a natural, sunkissed glow we tried a Bronzing Powder in Desert Sun. I concentrated on my cheeks, then also used it in the creases of my eyelids. I have only ever used black eyeliner, but Justine suggested Bronze to brighten my eyes. I loved this! I took the opportunity to ask Justine a few questions: Should I be applying the eyeliner to my waterline? When I'm in a hurry should my eyeliner be applied above my eye or below? Her advice was to apply to the top of your eye first because applying to only the bottom will drag your eye down. She said that eyeliner on the waterline is typically a younger and more dramatic look (Why, yes, I've been doing this since high school!) but it's a personal preference. I am very excited to experiment with different colors of eyeliner now! Moving on to Lash Love Mascara, we tried brown, but found it too light. Since the mascara is available in four shades, we reapplied with black which added pop and volume! I've been searching for a mascara to fall in love with and the Mary Kay brand is it! The brush is perfect! We finished the look with Fancy Nancy Lip Gloss which has always been my favorite hint of color, but I also love Icicle which is plain shimmery shine. I now have several ideas of makeup that Santa can bring me in my stocking this year! Here is the finished look in a picture that Justine snapped of me as I was leaving her house! Totally natural but bright and glowing (and not as tired as I usually look)! You'll be reading more about Justine and her expertise here in the future. We are looking forward to getting together again soon to try out a bit more of a dramatic makeup look for the (rare) date night. In the meantime, Justine is offering one reader a Cream Eye Color in Apricot Twist. I received Oil Free Makeup Remover and additional samples of products for this review, but as always, all opinions and enthusiasm are 100% my own! Lip gloss in Hot Tamale!